The perfect balance of power and low-light ability. 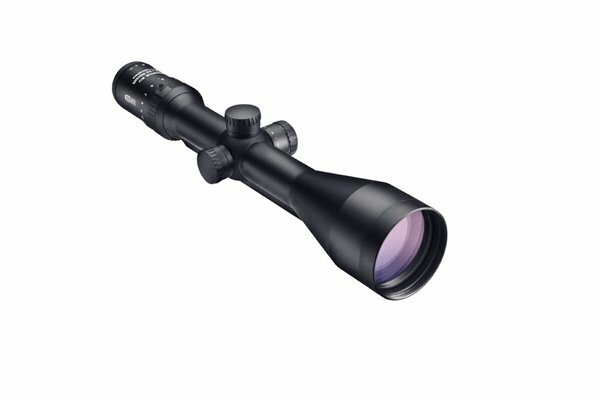 The MeoStar® R1 3-10x50 strikes a perfect balance between magnification range and light gathering ability for a superior all-around, big game hunting scope. Proprietary MB5501TM ion assisted lens multi-coatings deliver maximum brightness and edge-to-edge sharpness and our MeoShield TM coating protects exposed lens surfaces from abrasion. MeoTrackII TM posi-click finger adjustable turrets offer precise ¼ MOA click adjustments for precise windage and elevation control and shot after shot repeatability. Legendary Meopta quality shrugs off abuse, stands up to large caliber recoil and is built to last a lifetime of hunting. Precision etched glass reticle delivers exceptional target definition for all shooting applications. MeoTrak IITM posi-click finger adjustable windage and elevation turrets deliver precise, click adjustment with superior repeatability, unparalleled tracking capability and ultimate accuracy. Positive tactile and audible clicks ensure accurate zeroing and adjustability in the field. Developed to provide maximum holding force to withstand heavy caliber recoil. MeoQuickTM fast-focus eyepiece rapidly brings your target into sharp focus and provides extra diopter travel to accommodate a wider range of visual acuity variations. One piece, aircraft grade aluminum 30mm main tube is “ELOX” hard anodized for an incredibly durable, scratch resistant, non-reflective matte black finish. All riflescopes are 100% guaranteed waterproof, submersible and are fully protected against humidity, rain and snow. All riflescopes are purged and sealed with inert Nitrogen gas to provide 100% guaranteed fogproof performance. 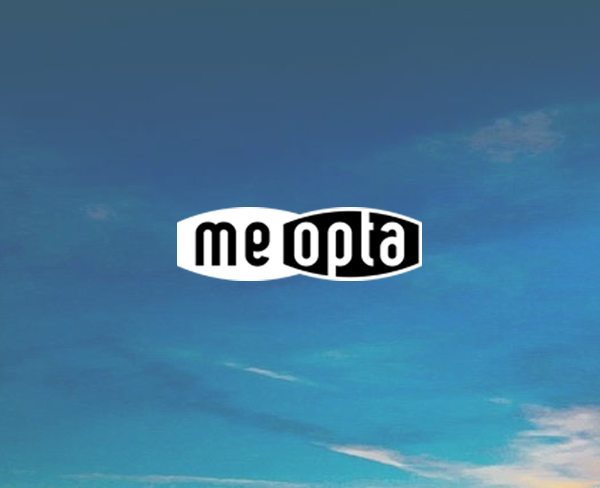 All riflescopes carry Meopta’s North American Lifetime transferable Warranty. The new benchmark scope for deer hunters. Hit your mark while others hit a wall of darkness. A low profile big game performer. Your companion for extreme low-light shooting. DualZoneTM reticle lets you select a red or green illuminated dot.